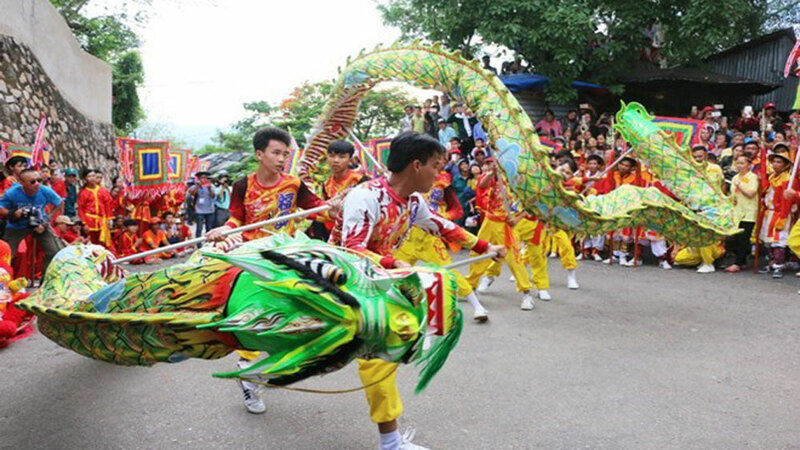 Ca Tru singing troupes from 13 provinces and cities nationwide will gather in the central province of Ha Tinh early next month for the National Ca Tru (ceremonial singing) Festival 2018. 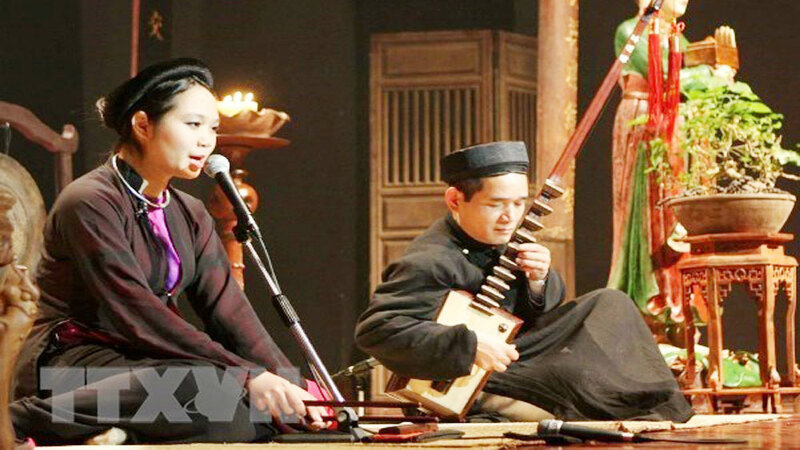 The event will be held from November 1 - 5 by the Vietnam National Academy of Music, the Department of Culture Heritage and the Department of Culture, Sports and Tourism of Ha Tinh. Speaking at a press conference in Hanoi on October 24, Pham Minh Huong from the academy said the festival is an opportunity to review all achievements in preserving Ca tru, as well as the vitality of the art genre at present. 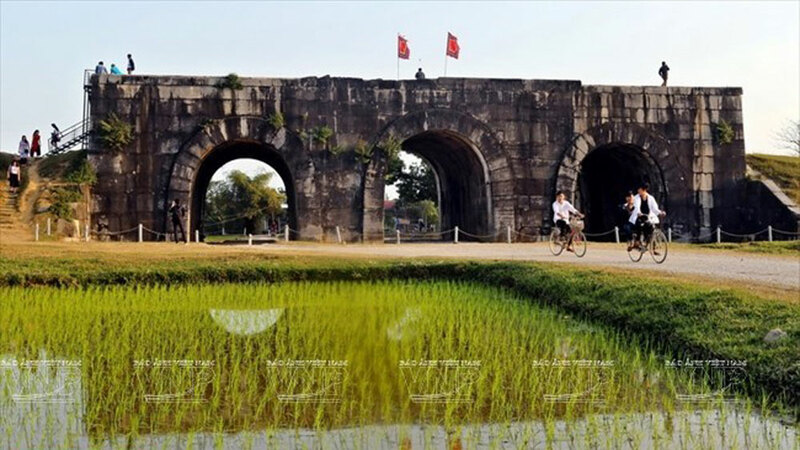 The event will contribute to affirming that Vietnam has fully implemented and achieved practical results as committed to UNESCO for the protection and promotion of the value of Ca tru cultural heritage. 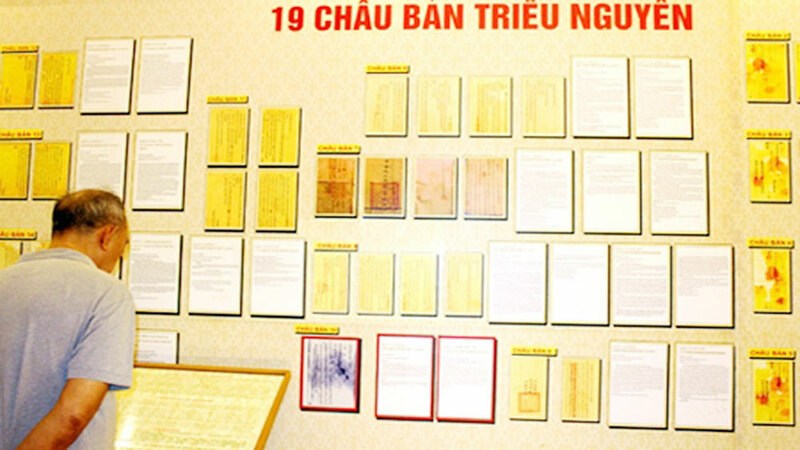 After the festival, Vietnam will compile the dossier to gain UNESCO recognition as an Intangible Cultural Heritage of Humanity instead of the current status of Intangible Cultural Heritage in Need of Urgent Safeguarding, Huong said. 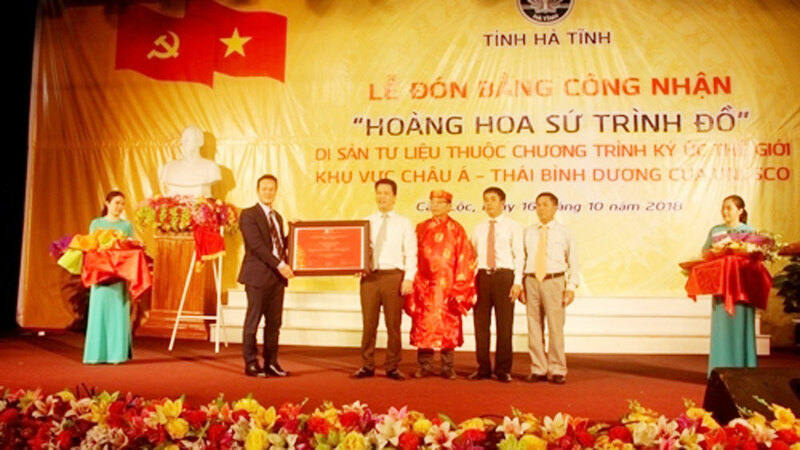 Troupes attending the event come from Hanoi, the northern localities of Hai Duong, Hai Phong, Hung Yen, Thai Binh, Bac Giang, Bac Ninh, and Phu Tho, the central provinces of Thanh Hoa, Nghe An, Ha Tinh and Quang Binh, and Ho Chi Minh City. The opening ceremony of the festival will take place on November 1, while the ceremony to honor artists will be held in the evening of November 5. Ca tru was recognized by UNESCO as a world Intangible Cultural Heritage in Need of Urgent Safeguarding by UNESCO in 2009. 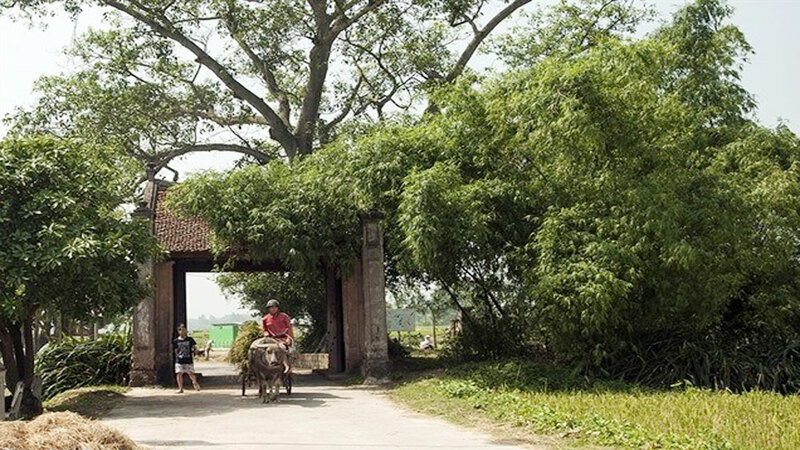 It is one of the most uniquely Vietnamese genres of folk music in the Vietnamese treasury of traditional music. Ca tru features a female singer accompanied by a small group of musicians. The art genre appeared in the North around the 15th century and thrived until the early 20th century. Since then, it has decreased in popularity due to the spread of modern recreational and cultural activities. Today, this kind of singing is practiced in 15 provinces and cities throughout Vietnam. The recent festival is part of the national programme to preserve and develop Ca tru. The first Khmer folk singing festival of the Mekong Delta region opened in Soc Trang province on October 1, drawing more than 300 contestants, mostly students, amateur artists and artisans from regional localities. 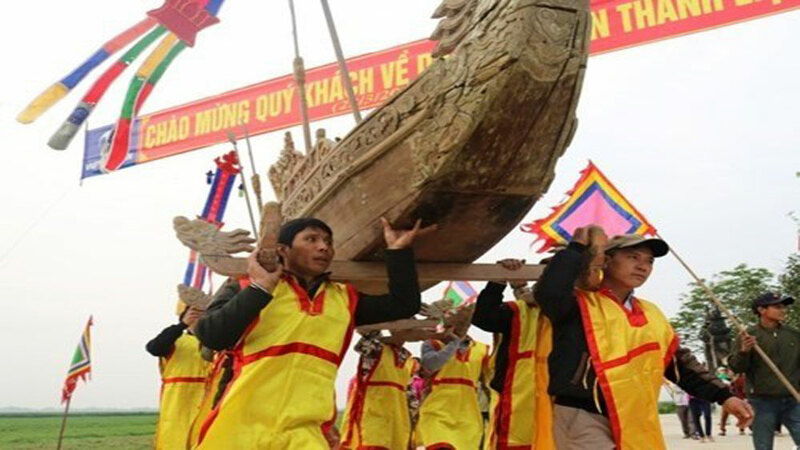 The fifth festival featuring Vi and Giam folk singing of Nghe Tinh, named an Intangible Cultural Heritage of Humanity by UNESCO, kicked off in the central province of Ha Tinh recently. A programme to promote Then folk singing of the Tay, Nung, and Thai ethnic minority groups was held at Kim Ngan temple in Hanoi’s Old Quarter recently.